Finders Keepers Antique Mall & Coffee Shoppe will celebrate 11 years in business on October 31, 2015. 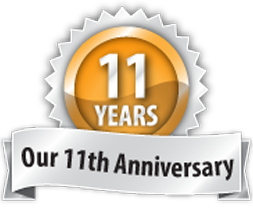 To celebrate we will be having an 11 day sale with 11% off everything in the store from Oct. 11th thru the 21st. Or show up in a Fall costume/apparel on these days and get 15% off. Wine and food excluded. Some dealers will be having larger discounts up to 75% off!!!! And on the 31st join us for cake and refreshments from 1pm to 4pm. Mark your calendars for fun and savings!!!!!! Located at I-29 Exit 10 in southwest Iowa or 3 miles east of Nebraska City, Neb on Hwy 2. Open 10am to 530pm everyday.